Valentino Garavani Two Tone Leather Sneakers $695 Free US shipping AND returns! Valentino Garavani The Armor Leather Sneakers $795 Free US shipping AND returns! Valentino Garavani The Rockstud Armor Leather Sneakers $795 Free US shipping AND returns! 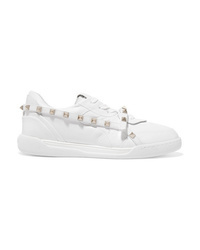 Valentino Garavani Rockstud Untitled Leather Sneakers $795 Free US shipping AND returns! Valentino Garavani Logo Print Leather Sneakers $725 Free US shipping AND returns! 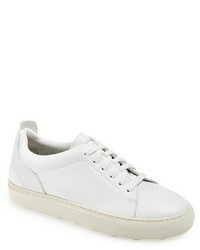 Valentino Garavani Two Tone Leather Sneakers $417 $695 Free US shipping AND returns! 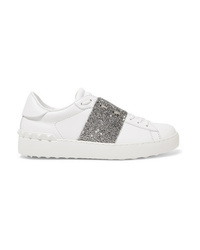 Valentino Garavani Crystal Embellished Leather Sneakers $825 $1,375 Free US shipping AND returns! 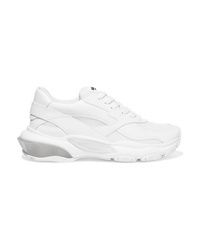 Valentino Garavani Bounce Leather And Mesh Sneakers $845 Free US shipping AND returns! 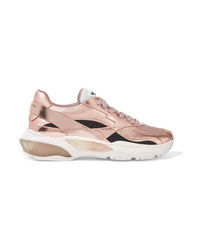 Valentino Garavani Bounce Metallic Leather And Mesh Sneakers $895 Free US shipping AND returns! 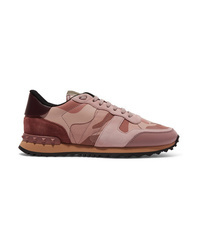 Valentino Garavani Leather And Med Camouflage Print Canvas Sneakers $795 Free US shipping AND returns!